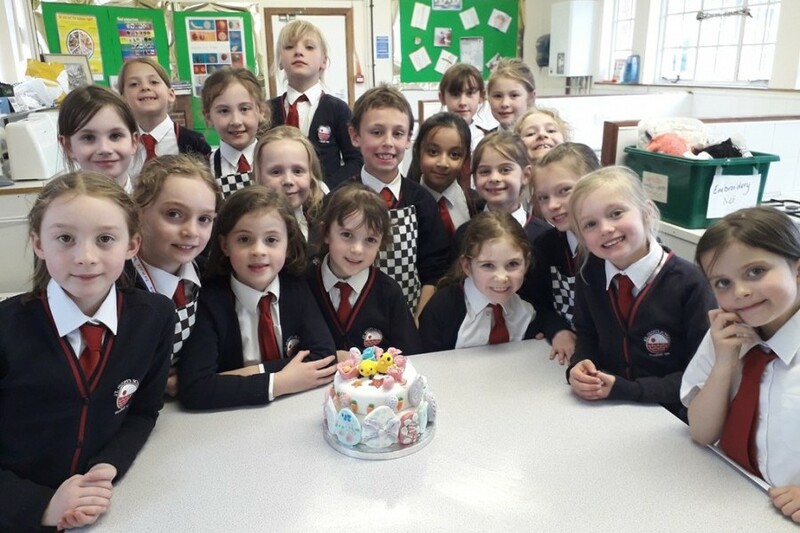 This spring term a brand new hobby has taken place at St Hugh’s - Cake Decorating. 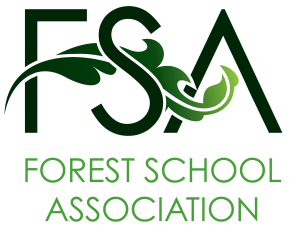 It is fair to say this hobby has been a great success with a total of 26 pupils signing up! 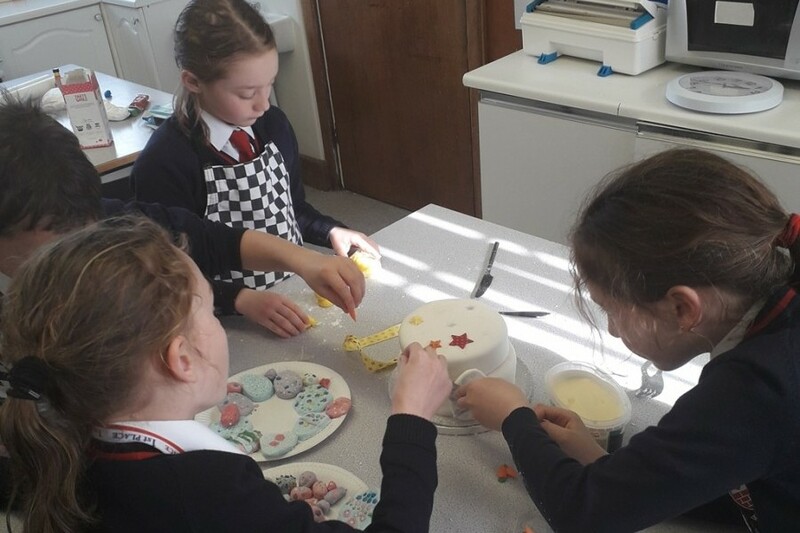 This hobby has given the children an opportunity for some hands on experience of piping onto cakes and modelling with a variety of fondants. 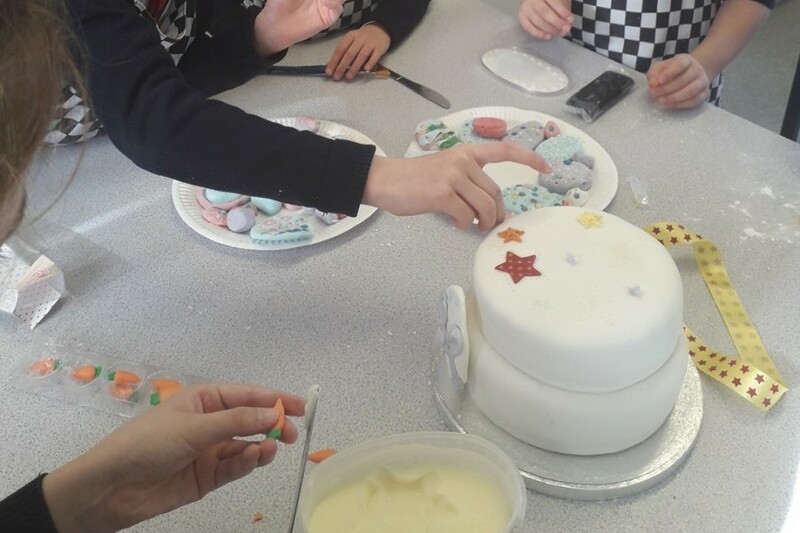 The group of pupils has been super busy both designing and creating two fantastically themed and executed tiered cakes. 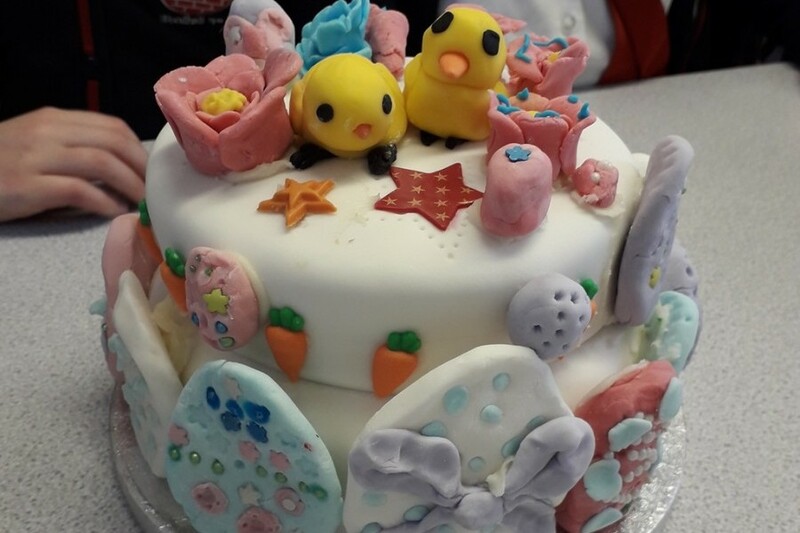 One being an ‘Under the Sea’ theme by the Year 5’s and the other an ‘Easter’ themed cake decorated by the Year 3’s and 4’s. We hope to see this hobby return for another term and some more marvellous creations by the talented St Hugh’s pupils.